The biggest news by far this week came out Wednesday with HBO announcing they would be starting a streaming service. I, like many people, have been getting more and more annoyed with the idiotic cost of cable TV, but continue to pay for it because it’s the only way to get HBO and get my Game of Thrones fix. Now that HBO is going to making their content available for $15 a month, I’ll be ditching cable. And while I don’t think this will be the end of cable TV as we know it, it definitely is stirring the pot a little bit. HBO says they’re trying to reach the 10 million homes that don’t have cable, but I think all they’re going to do is increase that number. Also on Wednesday, DC announced its film line up through 2020. While this lineup is on par with what Marvel has done so far, it does strike me as a little ambitious. DC’s track record for movies has been a bit more mixed than Marvel’s. Admittedly The Dark Knight Trilogy did very well, but Man of Steel wasn’t quite as strong, and Green Lantern was a complete box office disaster. On a positive note, the line up itself looks like good choices, with the exception of Suicide Squad. I love quirky Harley Quinn as much as the next person, but I’m just not sure that’s going to work on the big screen. Hopefully I’m wrong, though. 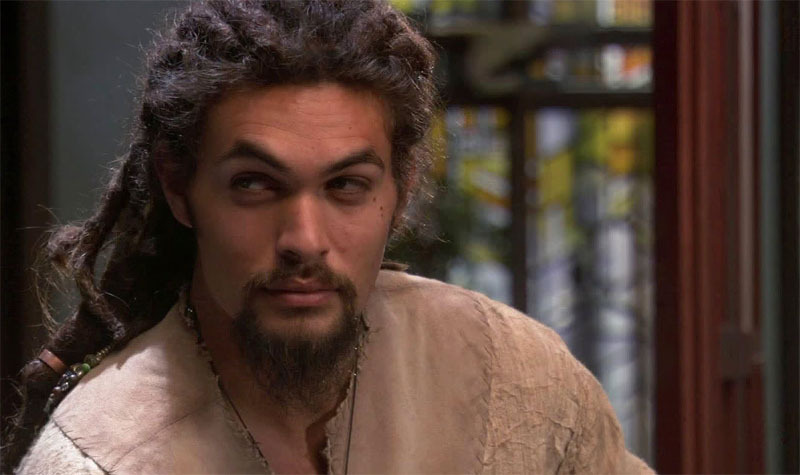 I’m also looking forward to Jason Momoa as Aquaman. That guy is a total badass. Finally, NYCC has over taken San Diego as the largest comic book convention in America, at least as far as attendance is concerned. ReedPOP is reporting that 151,000 people attended NYCC over all four days. Last year the con was limited to 133,000 people, but the organizers were able to increase this number by selling more single day tickets to Thursday and Friday. Even with this increased number, the general feeling was that the convention didn’t feel nearly as much like bedlam as it had the last couple years, especially on Saturday. And while it may now boast a larger attendance that San Diego, NYCC still lacks some the big movie and TV announcements that fans have come to expect at SDCC. I’m curious to see what San Diego does in response.